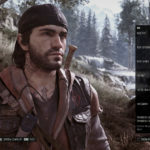 Publisher Sony Interactive Entertainment and developer Bend Studio have shared first details on the “Photo Mode” included with open-world zombie survival game Days Gone. 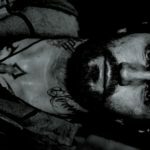 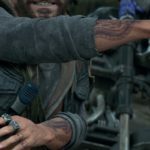 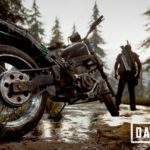 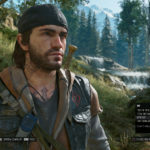 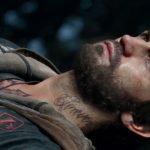 “The world of Days Gone includes a regular day / night cycle, as well as multiple biomes and weather types. 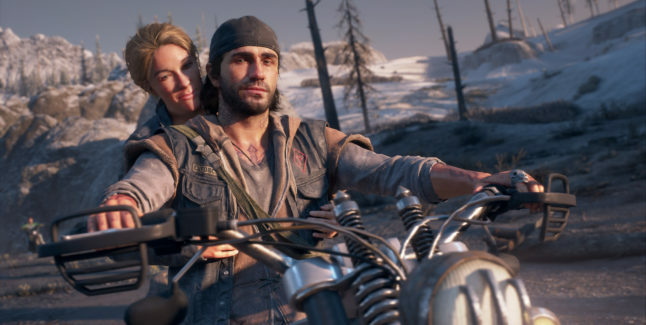 We’re giving players all the tools they need to capture and share these breathtaking vistas and the unique sandbox gameplay moments Days Gone makes possible.